We have always heard the phrase – ‘Aging gracefully’. But what does it exactly mean? To age gracefully involves accepting the process of aging without any qualms and to lead a hale and hearty old age. A lot of changes take place in our physical as well as mental health with age. At the same time, we are prone to higher risks and illnesses. Hence, it is important that we are extra careful when we become older. A lot of factors need to be taken into consideration like food habits, the daily routine, and the numerous health care tips that are part of the old age. First of all, when an individual reaches a certain age or steps into the threshold of old age, boredom starts striking. A person who has been busy all his or her life suddenly finds that there is nothing much to do in life. This is when they start falling ill mentally which in turn causes serious physical ailments. Hence, it is important that elders or the aged people are allowed to live an active life. The younger generation should take an initiative so that the older people get a chance to lead an active life. Nowadays, you can also avail of facilities like elderly care in Chennai or other regions of the country that essentially look after the well-being of the elderly. The best thing about these facilities is that they are home-based. Thus, the elderly need not run from the pillar to the post to lead a healthy and pleasant life. These facilities not only take care of the emotional requirements of the aged people but also pay special attention to their medical requirements. For example, they have special facilities of dialysis at home. Another important factor that ought to be kept in mind for elderly healthcare tips is the kind of food that they have on a daily basis. Special attention should be given to their dietary requirements and recommended servings. For example, they should include adequate levels of nutrients in their diets like lean meat, fruits, vegetables and whole grains. They should always stay hydrated. A constant supply of fluid in the body like fresh fruit juices and water instead of a high intake of tea or coffee will help maintain their energy levels. However, too much or too little of either sugar or salt should be avoided. Last but not the least, the elderly should engage in variations of light exercise on a daily basis and take timely medications as recommended by the doctor. The home-based elderly care which is available across various cities of India takes care of every possible need of an elderly and one can trust them without hassles. 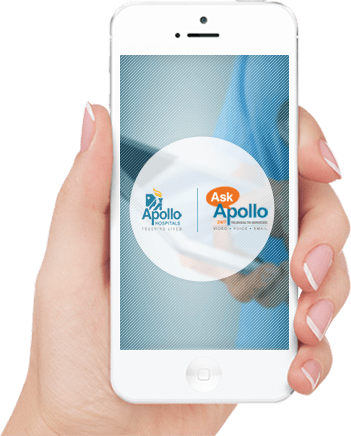 In fact, these service providers such as Apollo HomeCare have the expertise to provide services like tracheotomy care at homes.